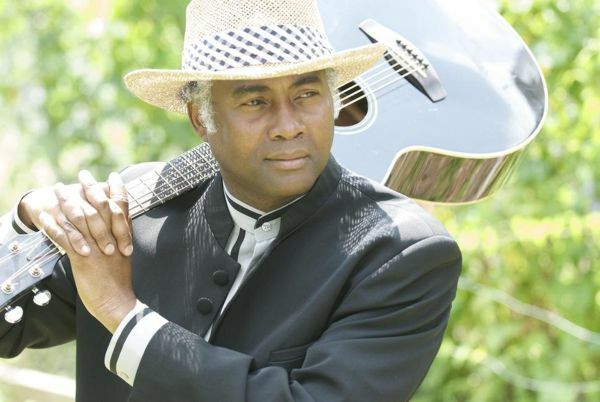 Gifrants is a singer/songwriter/guitarist/arranger who has dedicated his life to preserving and developing Haitian music. He was born in Cap-Haitien, the second most populated and important city located in the North of Haiti. He started playing the guitar and writing his own music at the age of 13.